Ever wanted to know more about yoga but were afraid to ask? 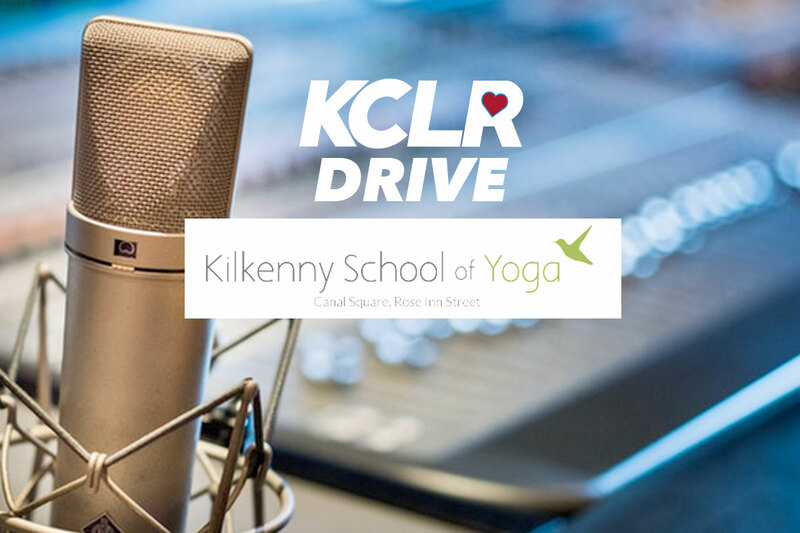 Kilkenny School of Yoga and Essie Millie are next up for A Class Act on KCLR Drive. For Wednesday, Essie Millie of Kilkenny School of Yoga dropped in for the chats. In business since 2006 in Kilkenny, they cater for yoga for beginners, though advanced practitioners all the way to teacher training for yoga. It’s a really interesting discussion about how the body works, what yoga can do for the body and mind, and what’s actually involved in the different types of classes.